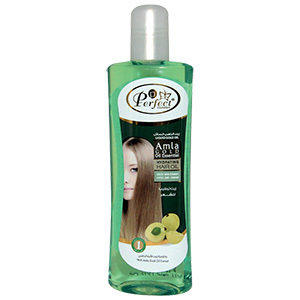 This Hair Oil contains natural extracts, it strengthens hair the natural way. 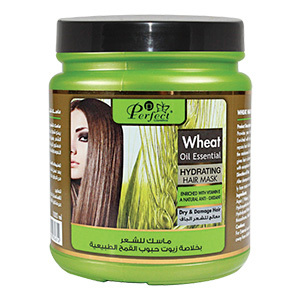 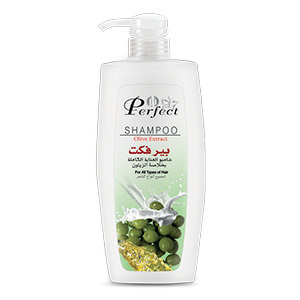 It penetrates into the hair pores, shaft and enhances elasticity while it stops the hair curliness and roughness. 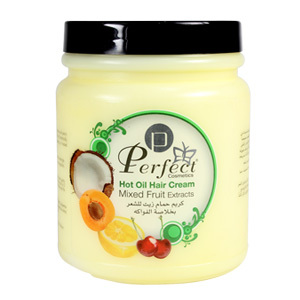 It helps lengthen slow growing hair and gives life to dry, tangled and ?yaway hair.